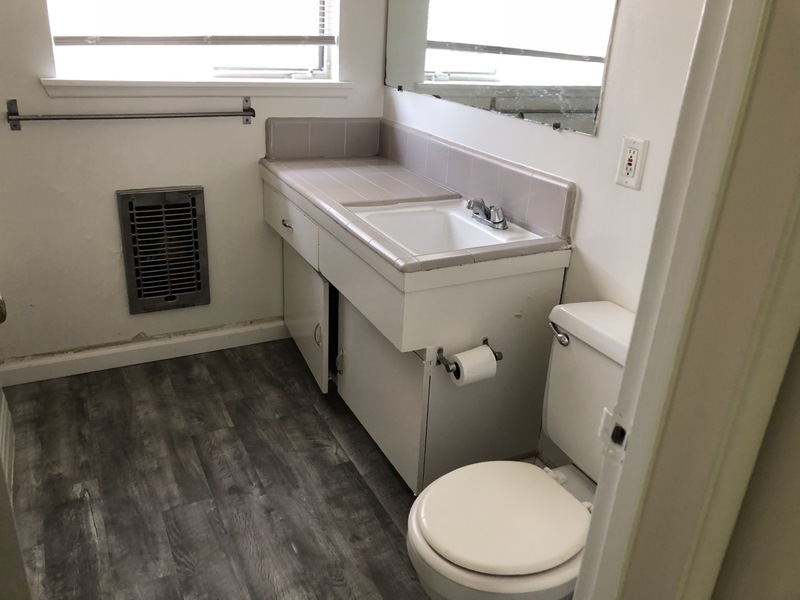 Cute one bedroom, one bathroom apartment. 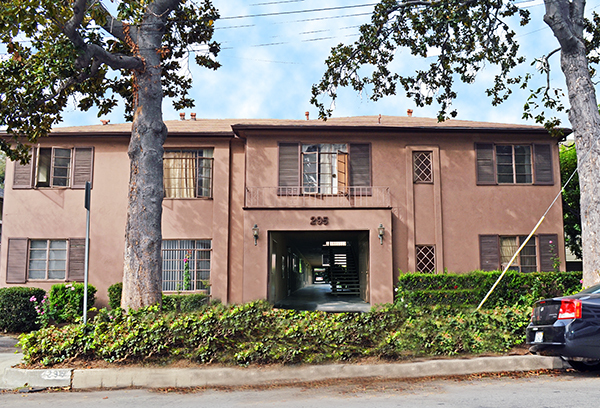 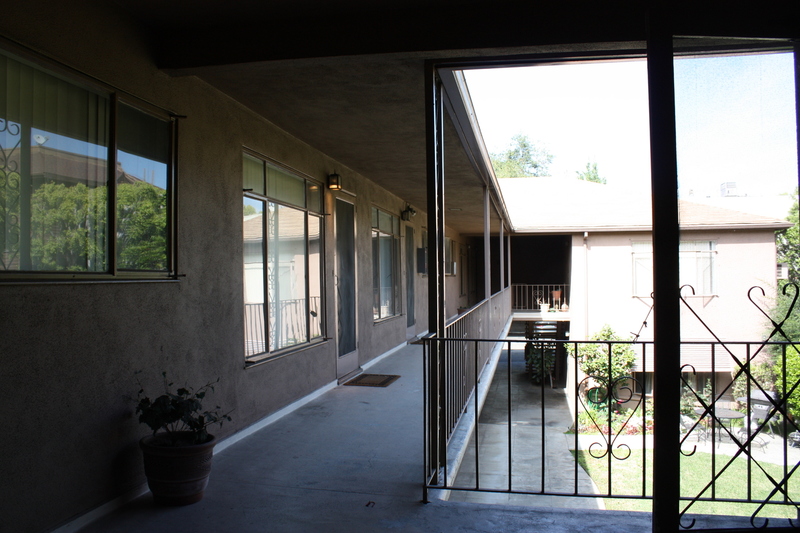 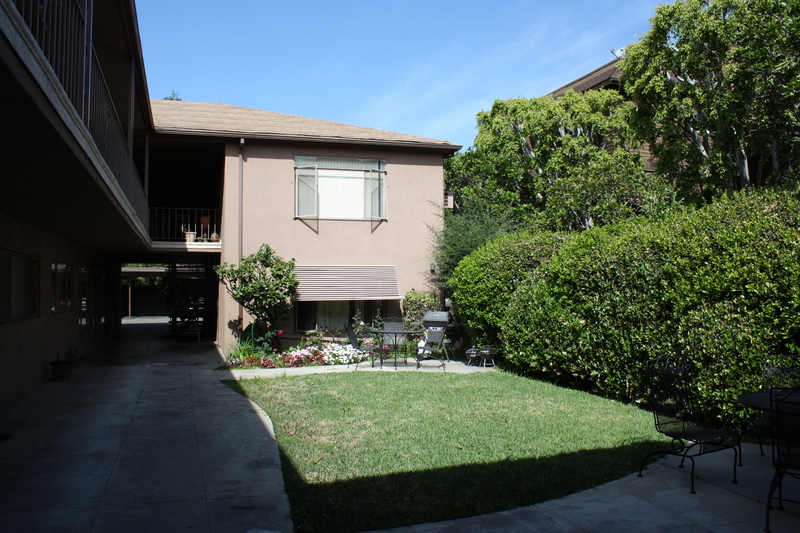 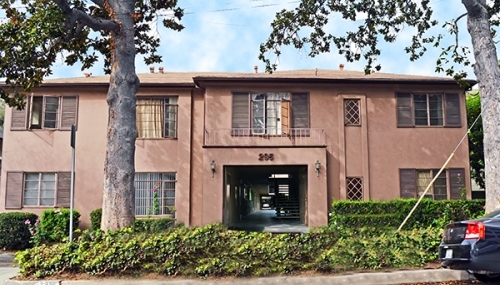 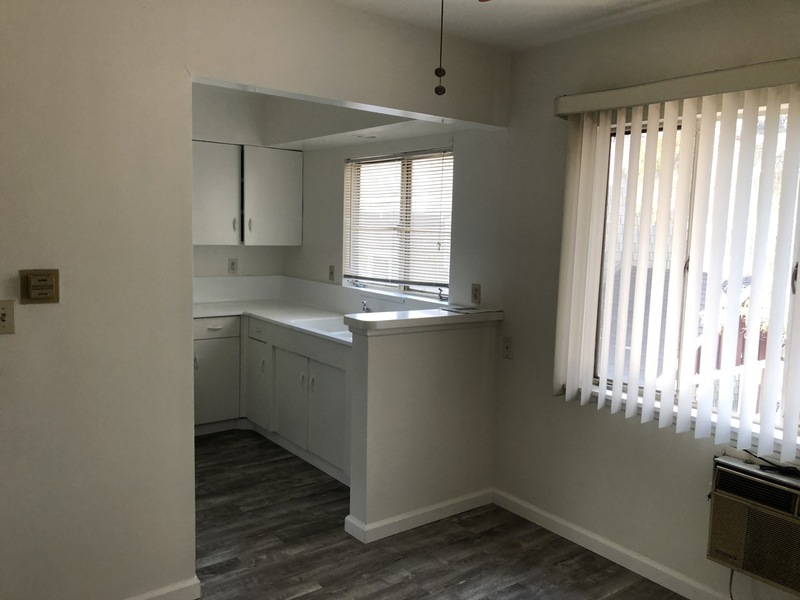 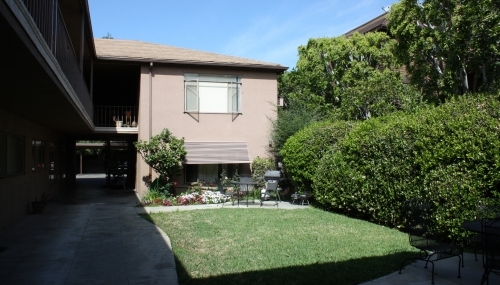 Beautiful Pasadena complex with BBQ in common area. 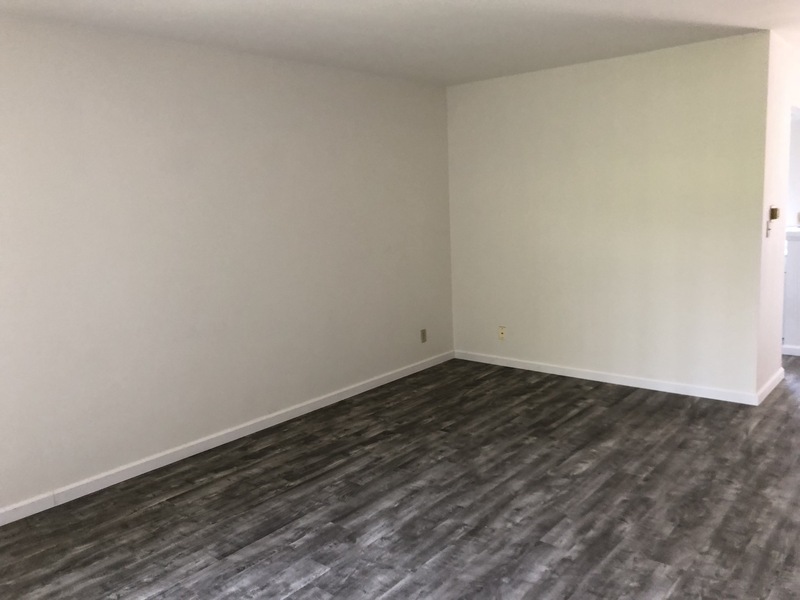 Freshly painted and ready for move-in. 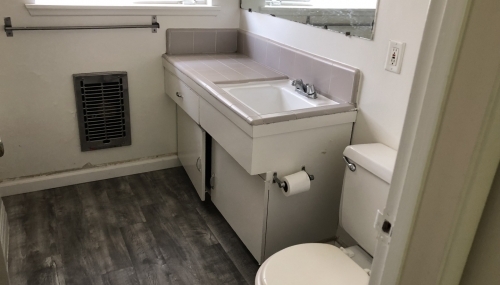 Water and trash included. 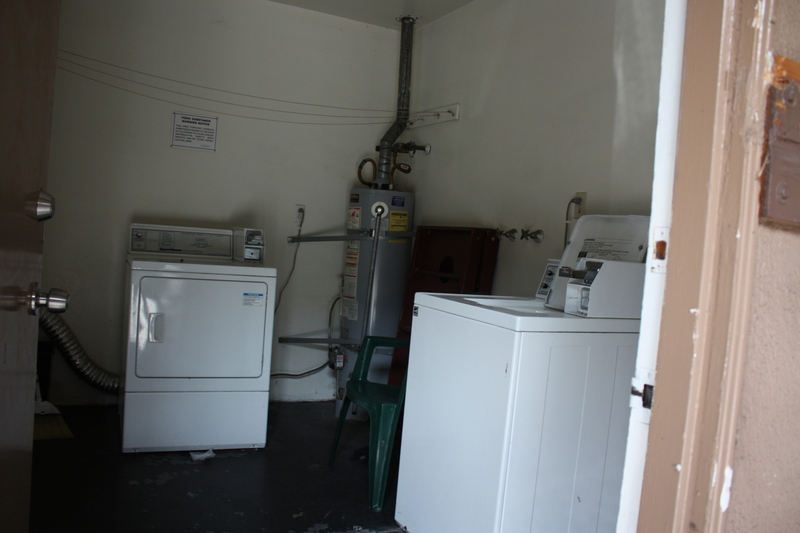 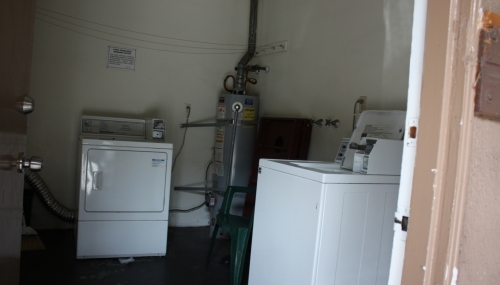 Coin-operated laundry facility on-site. 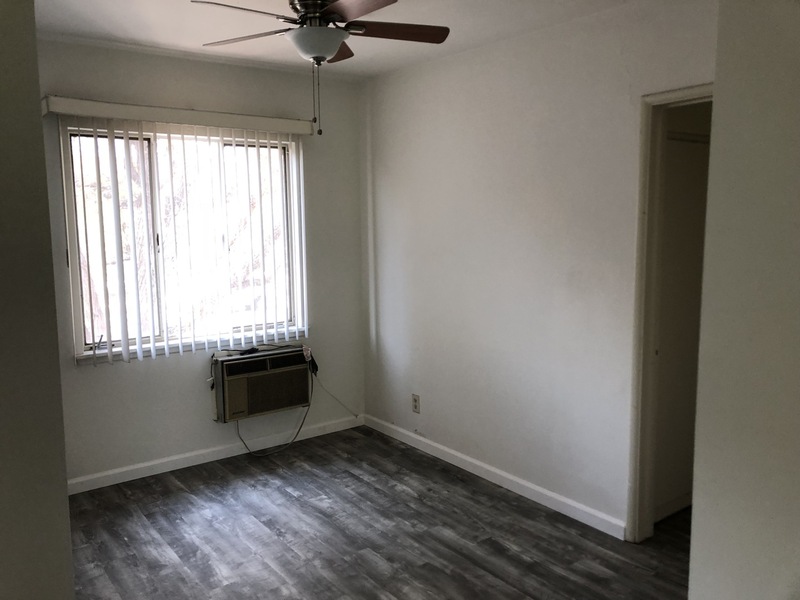 Close to shopping and freeways. 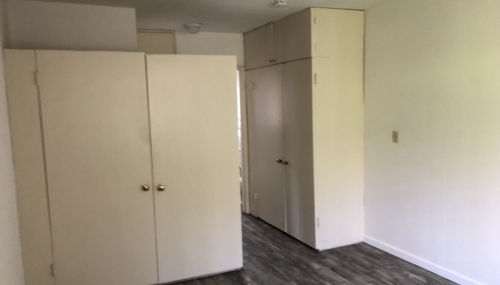 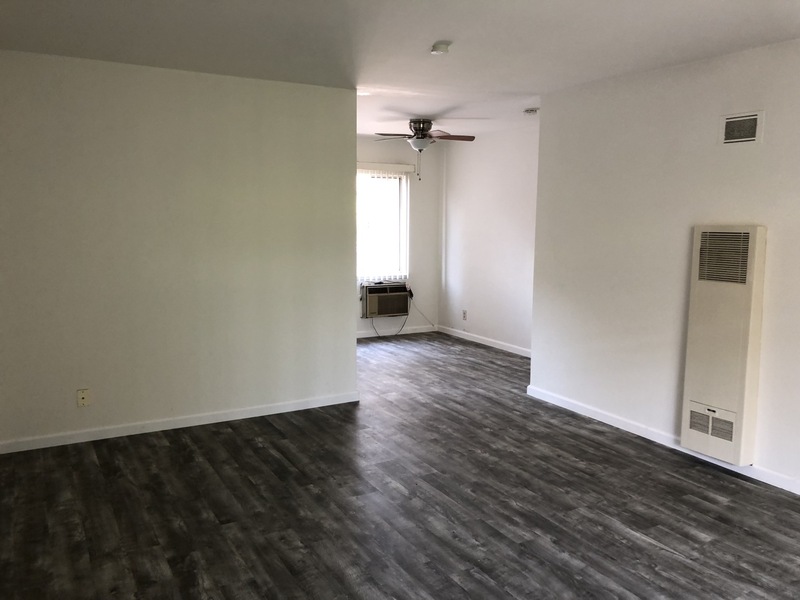 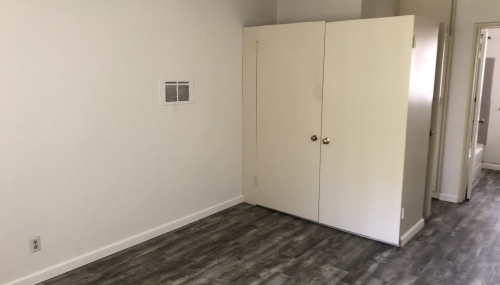 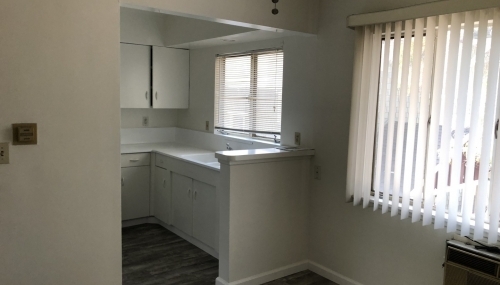 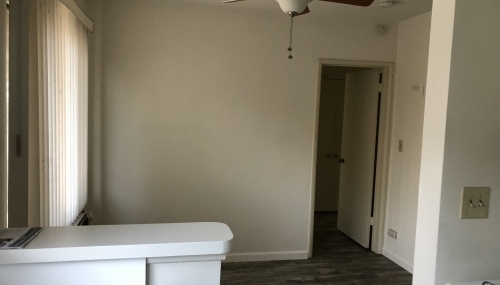 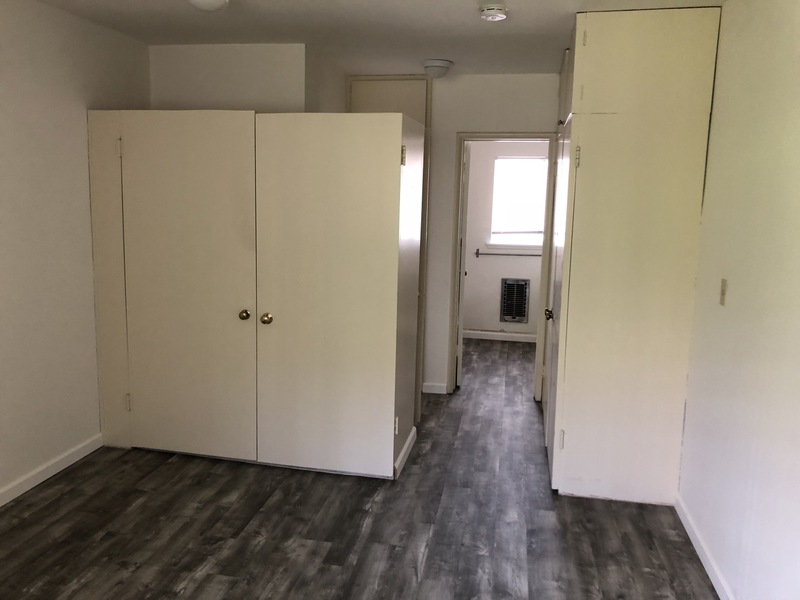 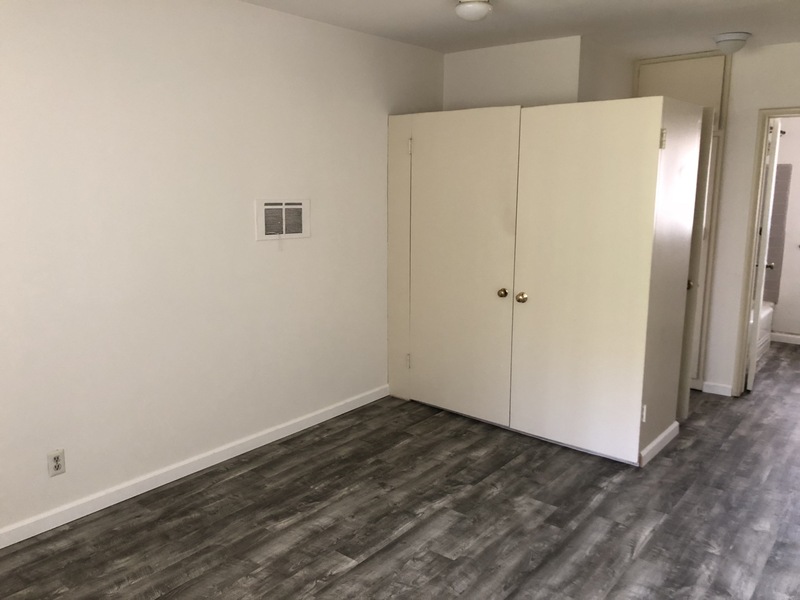 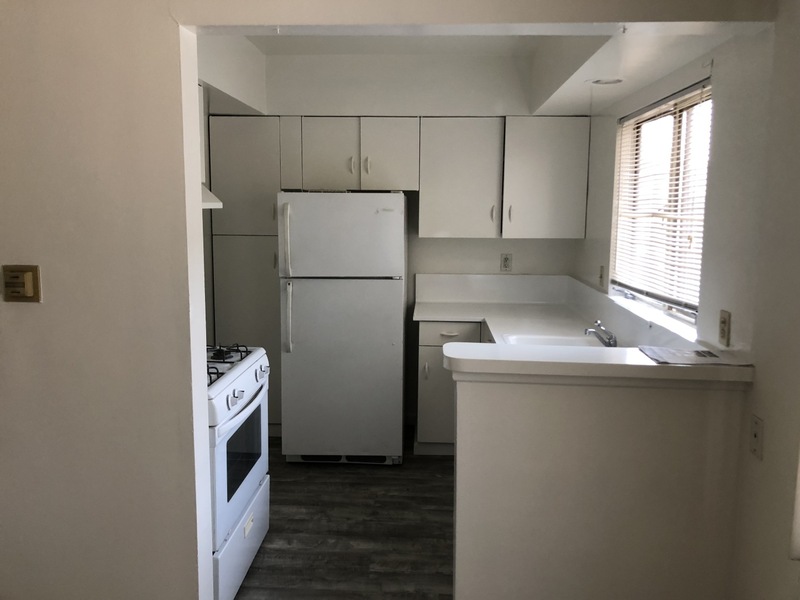 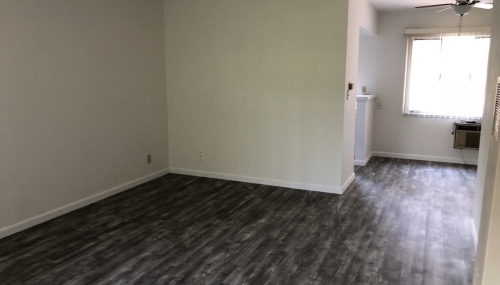 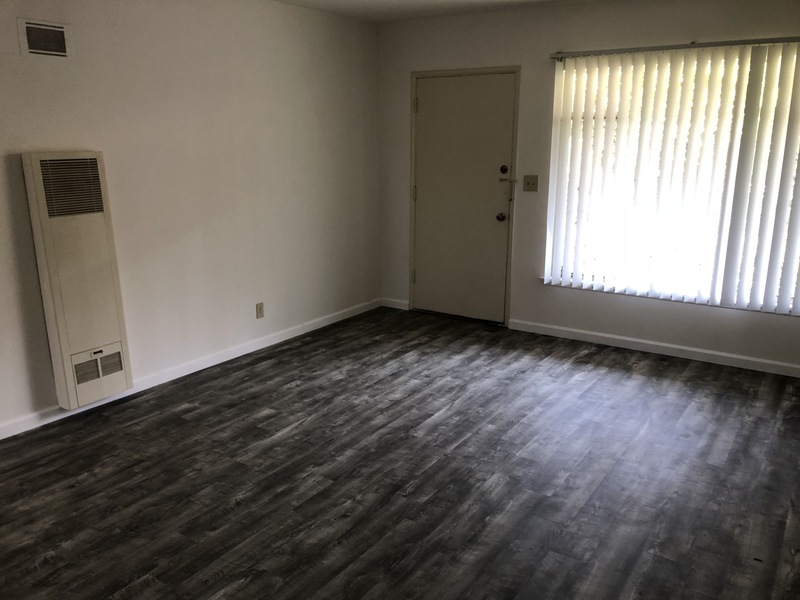 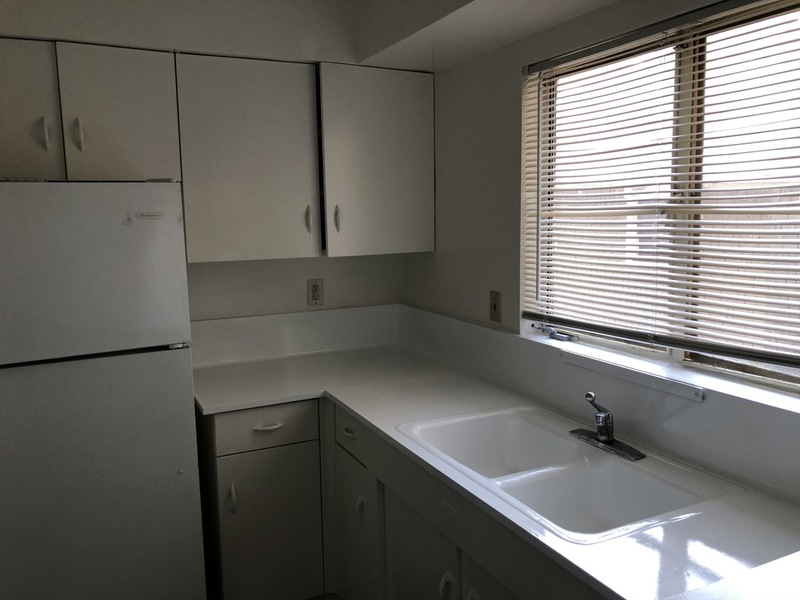 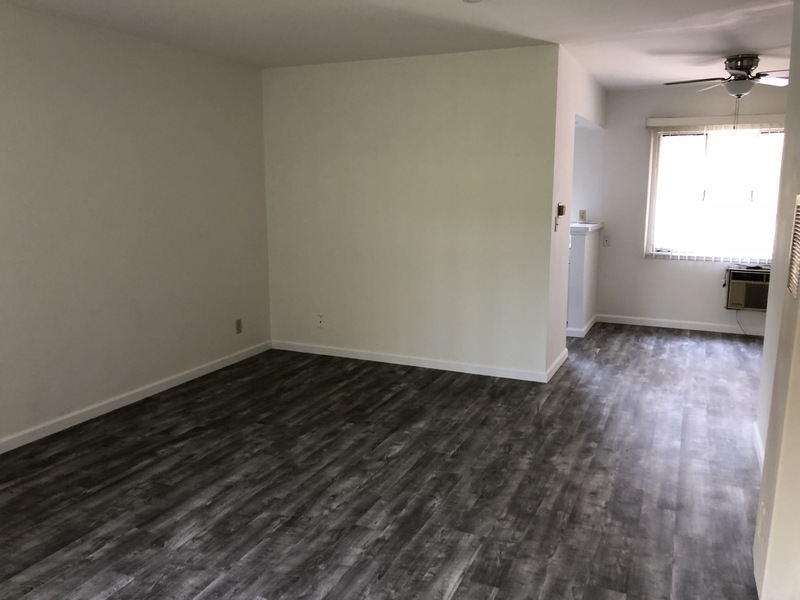 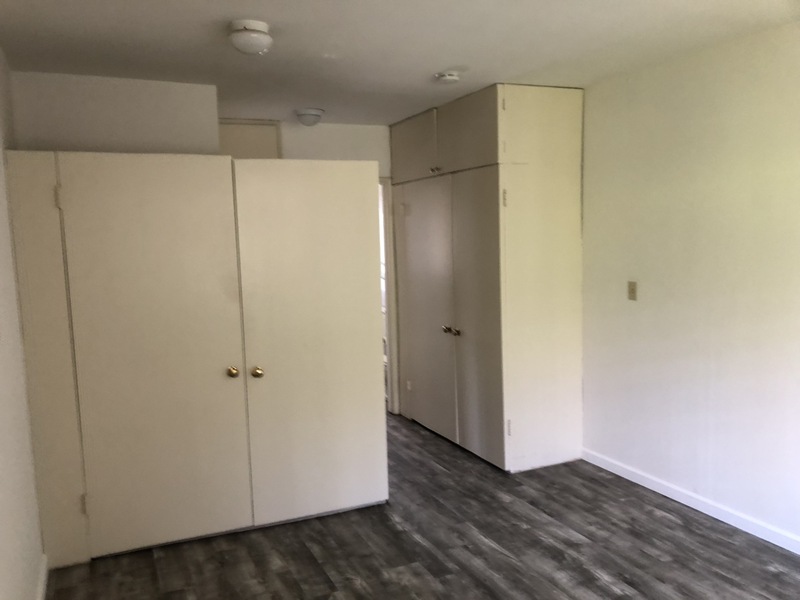 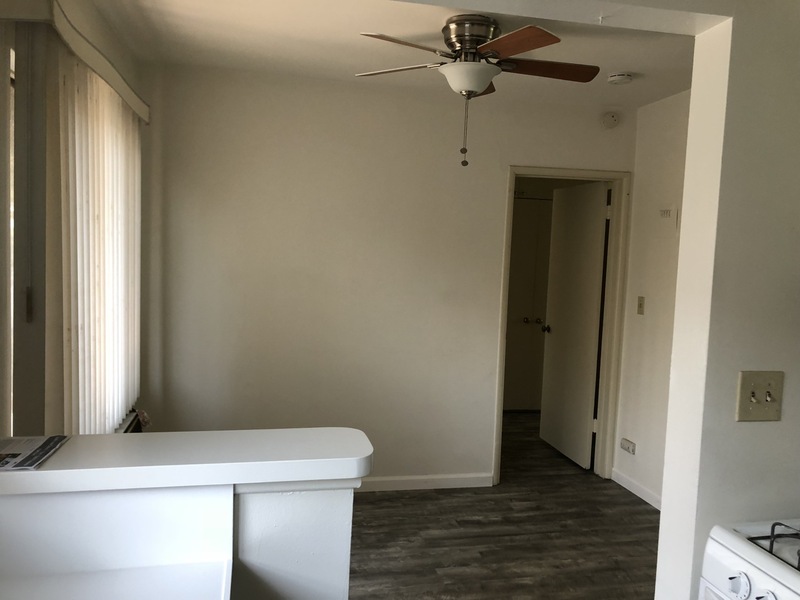 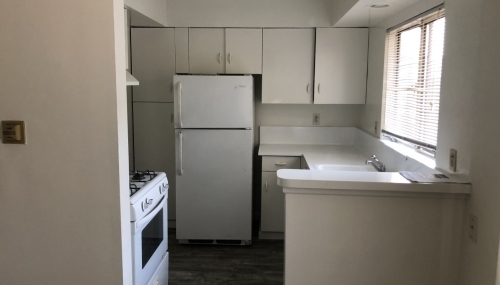 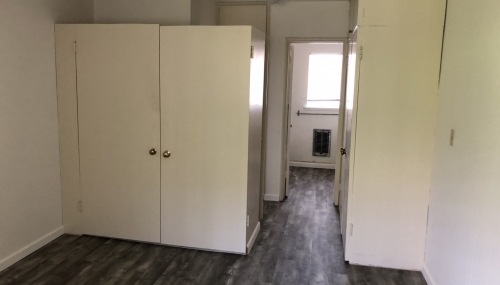 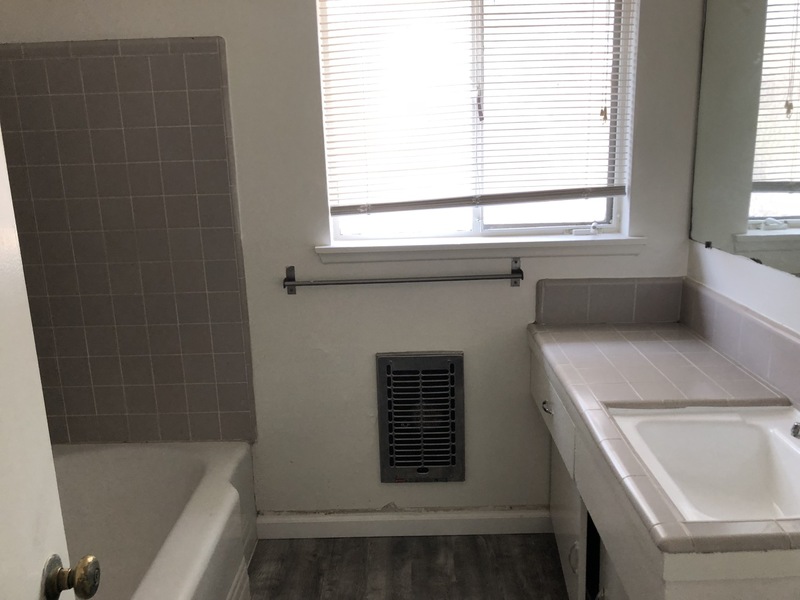 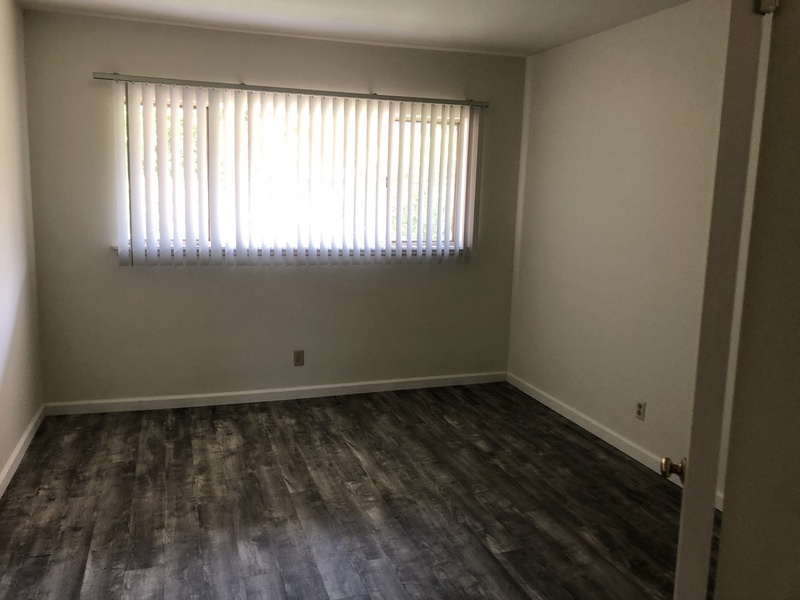 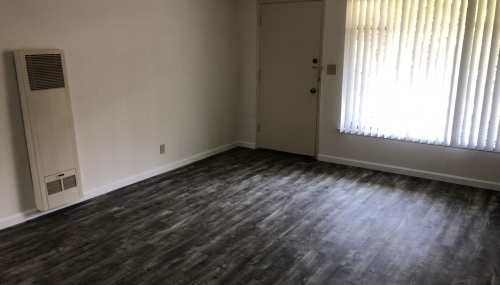 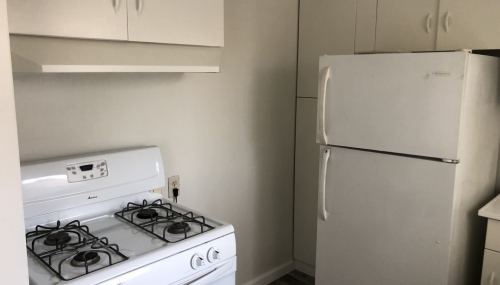 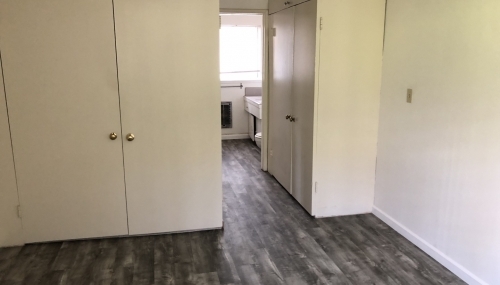 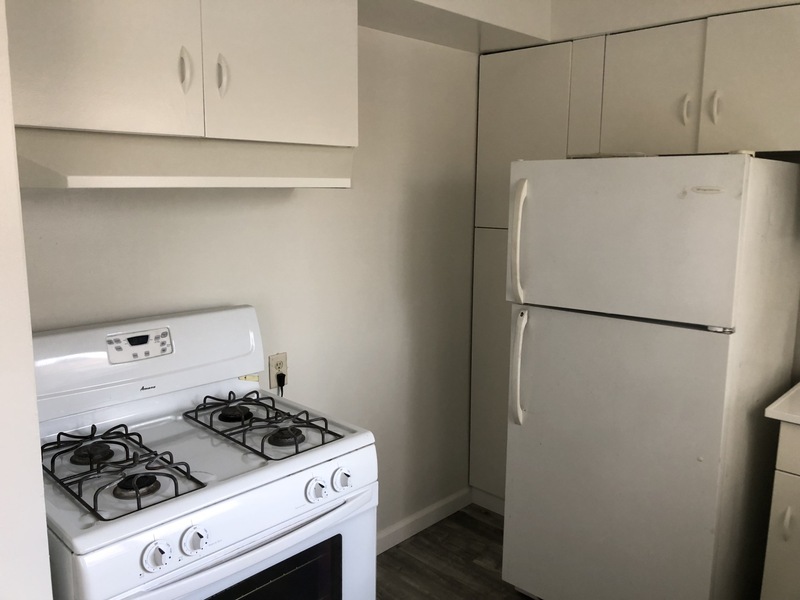 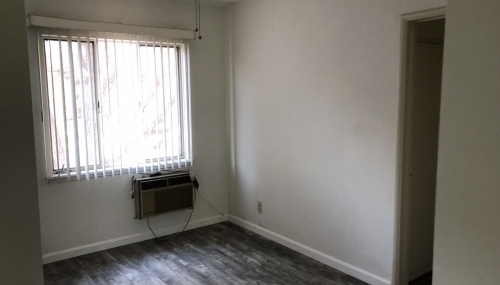 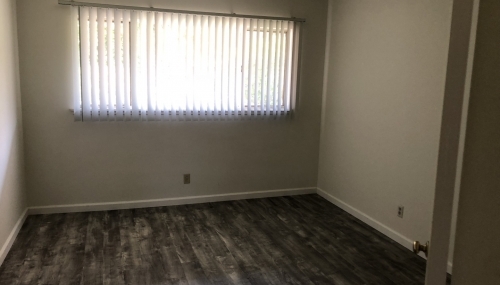 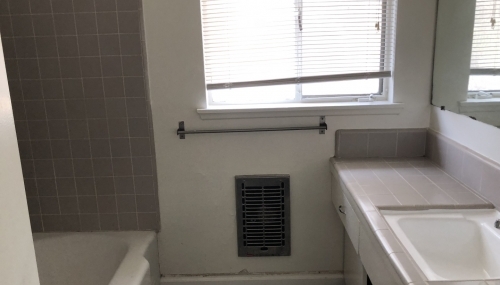 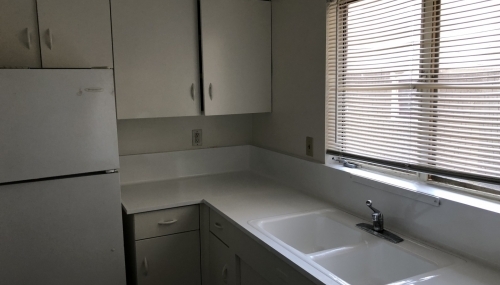 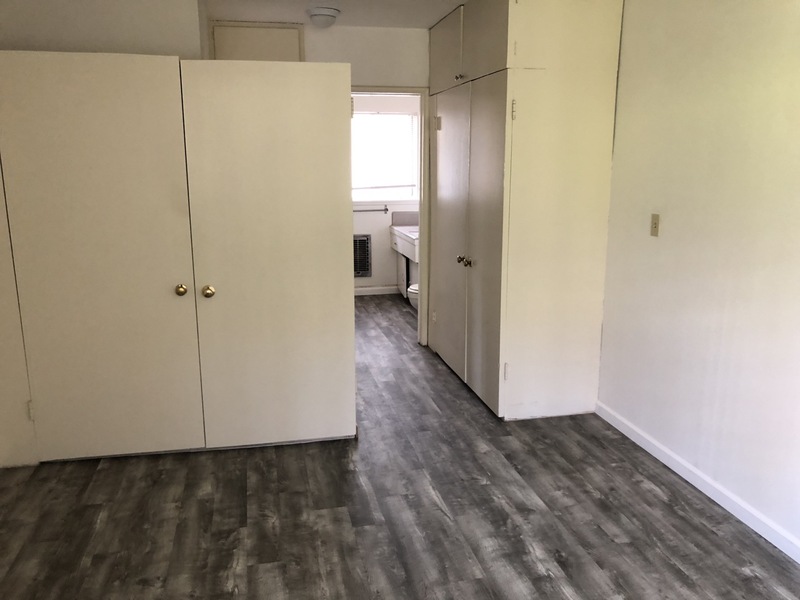 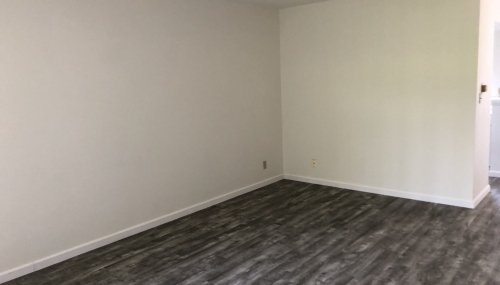 One unit available for immediate move in!